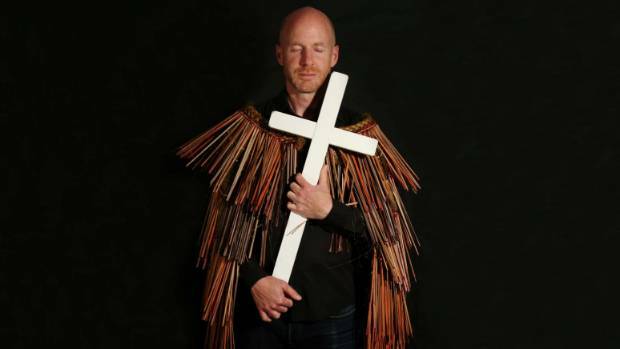 John The Baptist, a project selected by Loading Docs, will follow the journey of British immigrant, John Catmur, who believes God told him to move to NZ. As such, he is learning te reo Māori to serve God. 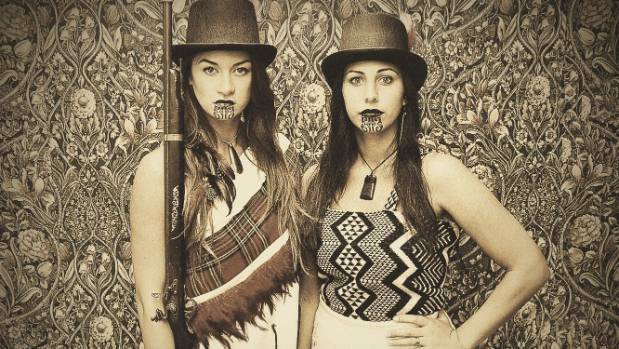 A documentary competition that helped a quirky New Zealand short film on Rotorua’s Coffin Club play at Austin’s South By South West film festival is back again. Loading Docs, in its fifth year, helps fund, create and distribute ten three-minute, thought provoking, short documentary proposals that screen online, on demand, and on the big screen. This year potential film makers were asked to submit a unique concept that relates to the theme of ‘impact’. The ten chosen projects will pitch their films on crowdfunding platform Boosted, where they will promote their ideas to potential audiences over the next month with the hope of reaching or exceeding a goal of $2000. If and when they do, Loading Docs will provide $4450 plus a post-production package. 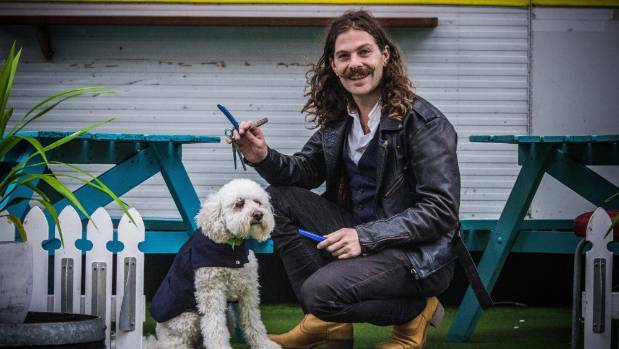 Sam ‘The Barter Barber’ Dowdall is travelling the country trading haircuts for a chat or a meal to encourage men to speak up about mental illness. Last year’s finalist, Briar March’s musical The Coffin Club was selected to play at the prestigious SXSW festival in Austin. The short film captured the quirky and touching story of an elderly group in Rotorua who build and decorate their own coffins. Loading Docs is funded by NZ On Air, New Zealand Film Commission and Te Māngai Pāho. Last year it won the NZ On Air Best Web Series. The winning projects include a crisis trained barbershop who ditches his job to travel NZ to challenge men’s mental health with barber cuts, a Kāi Tahu inventor wanting to rid NZ rivers of Didymo and a Baptist Minster learning te reo Māori to serve his God.